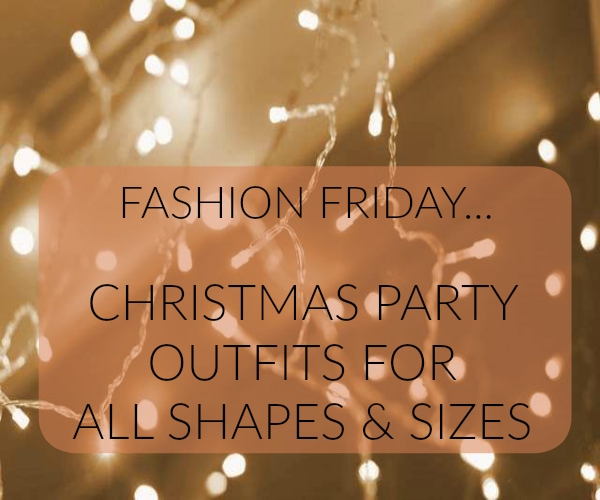 FASHION FRIDAY: CHRISTMAS PARTY OUTFITS FOR ALL SHAPES & SIZES! Spoiler alert, the season of goodwill is upon us, in case you didn't know! 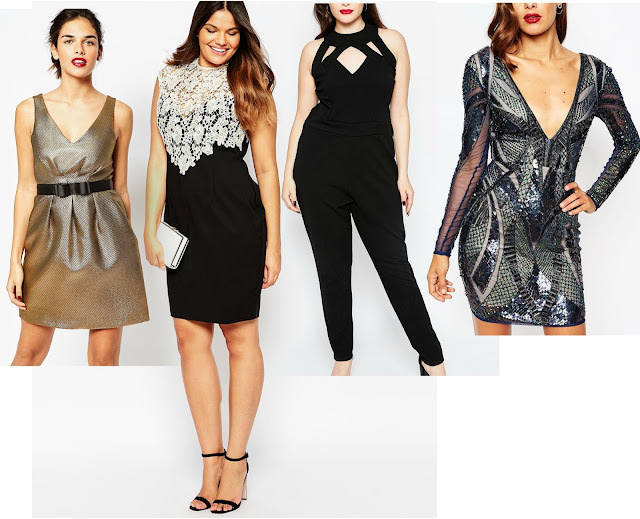 Oooooh don't you just love the glitz and glam of Christmas party wear?! 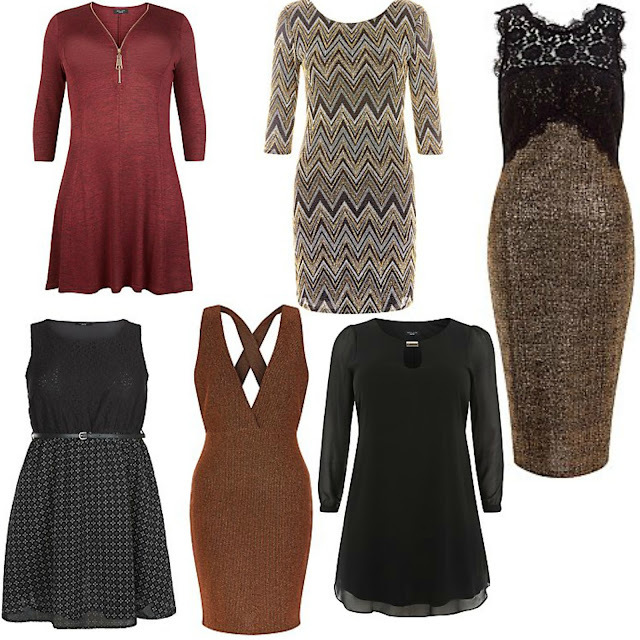 I can't even deal with how well the high street and online boutiques have managed to NAIL it. 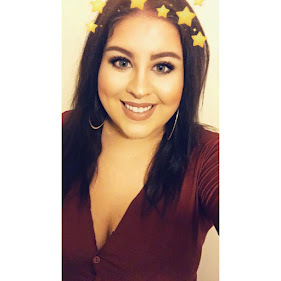 For the first time in forever (yes, I did open my sentence with a frozen song eek) there is something for EVERYONE, no matter your shape or size and today's post is celebrating that! I have a little wishlist of wonderful winter winners that I know you're all going to love with a HUGGGE range of sizes from size 4 to size 28. Enjoy my little gingerbread lattes, thank me later! I hope you have enjoyed this post & have picked up some inspiration for party season. I know I have found my office party dress, have you? Leave me a comment below letting me know your fave pieces in this wishlist! THE RISE OF THE MATTE FOUNDATION!